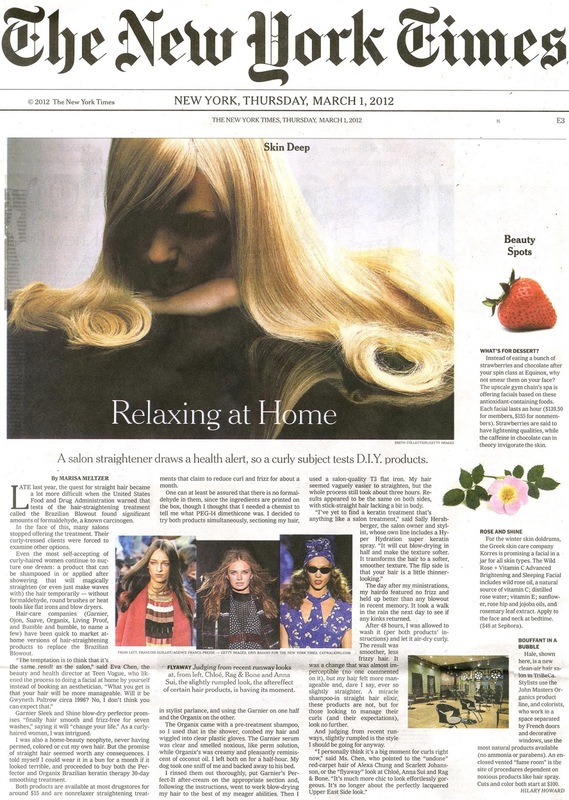 Organix was featured in the New York Times this morning. Ummm HUGE. MY SKINCARE COLLECTION ON DISPLAY!